Web Shop » Temperature Sensors & Accessories » Thermocouple Temperature Sensors » Hand-held Thermocouples » Type K Hand-held Thermocouple 3mm dia. 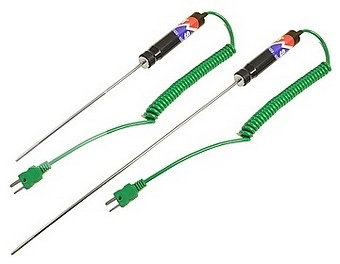 Type K Hand-held Thermocouple 3mm dia. A hand-held type K thermocouple probe, for general use with a range of digital thermocouple thermometers.